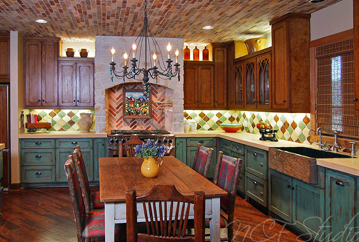 Visit our Gallery to view some of our past projects. Welcome to NCF Studio. 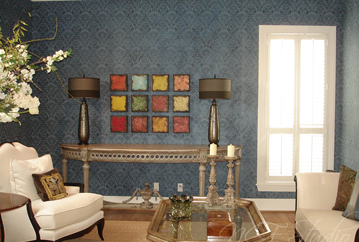 Our company provides elegant and distinctive high end finishes for residential and commercial clients. 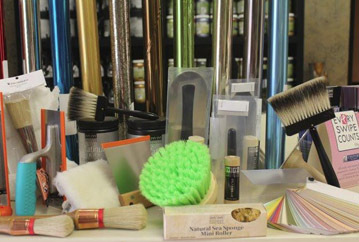 We offer a wide selection of decorative finishes ranging from simple glaze techniques to custom-made layered hand trowel finishes including the new line of environmentally safe products from Italy and Japan. 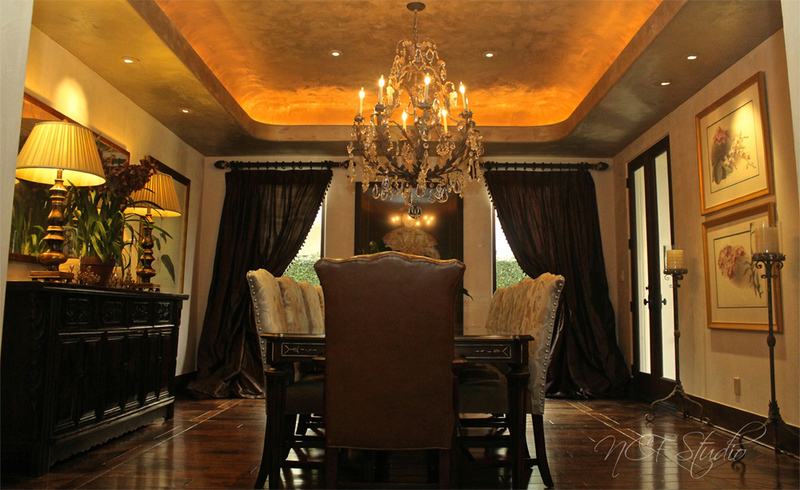 NCF’s creativity and uncompromising standards will meet and surpass our client’s dreams and expectations by creating a unique and elegant setting.